A major U.K.-based banking institution is reportedly barring its customers from using credit cards to buy bitcoin and other cryptocurrencies. 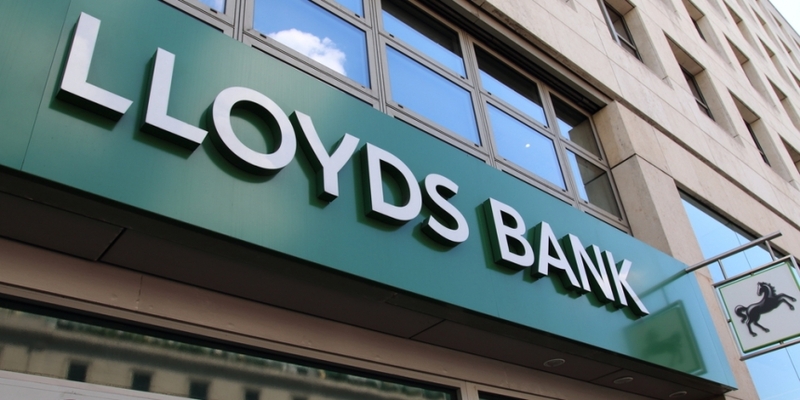 According to report from the BBC, the ban applies to the Lloyds Banking Group’s eight million credit card holders and takes effect on Feb. 5 across its subsidiaries, including Lloyds Bank, Halifax, MBNA and Bank of Scotland. As reported by CoinDesk previously, Bank of America and JPMorgan Chase have both also barred the purchase of bitcoin for customers using credit cards this month. Lloyd’s decision is apparently over concerns that users may buy cryptocurrencies with credit amid market euphoria, and and fail to pay the debit balance should the market drop. However, according to the report, the ban will not affect investors who make crypto purchases using debit cards. A Lloyds spokeswoman responded to BBC that the policy change is a result from its current review of its banking products. It also comes at a time when the bitcoin market has seen a significant decline recently, which leads to the banking group’s concern of amounting unpaid debt. As reported by CoinDesk, after reaching its all-time-high of nearly $20,000 in mid-December 2017, bitcoin is now seeing a two-month low just below $8,000 today, based on data from CoinDesk’s Bitcoin Price Index.